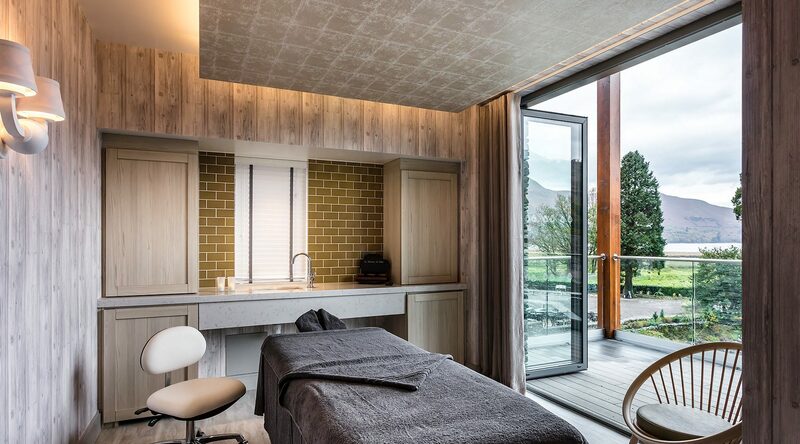 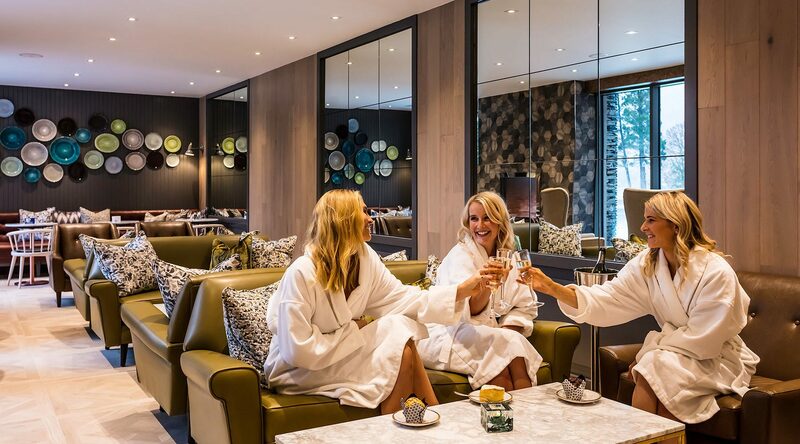 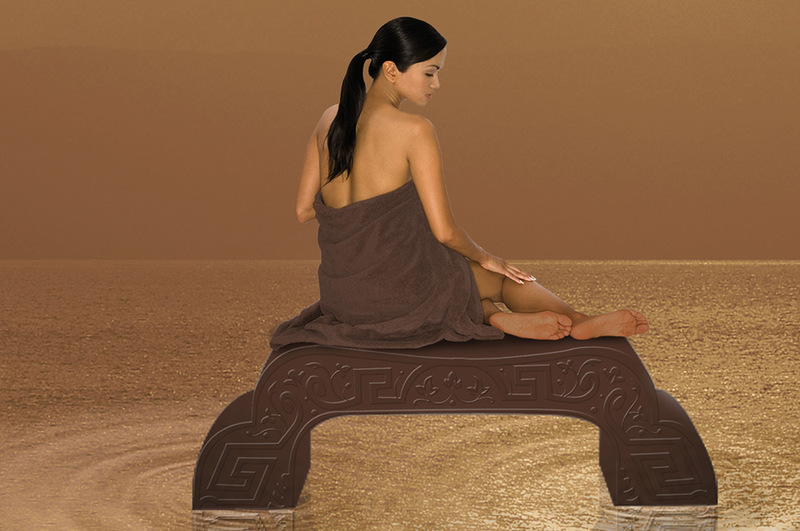 The Falls Spa is luxuriously designed for ultimate relaxation, with 18 new luxury spa bedrooms, brand new pan-Asian restaurant Mizu and a champagne & deli bar. 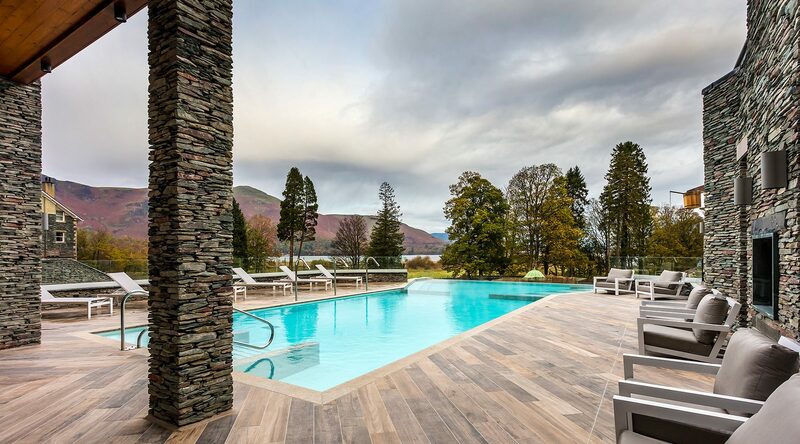 The Lodore Falls Hotel is the perfect Lake District Spa destination. 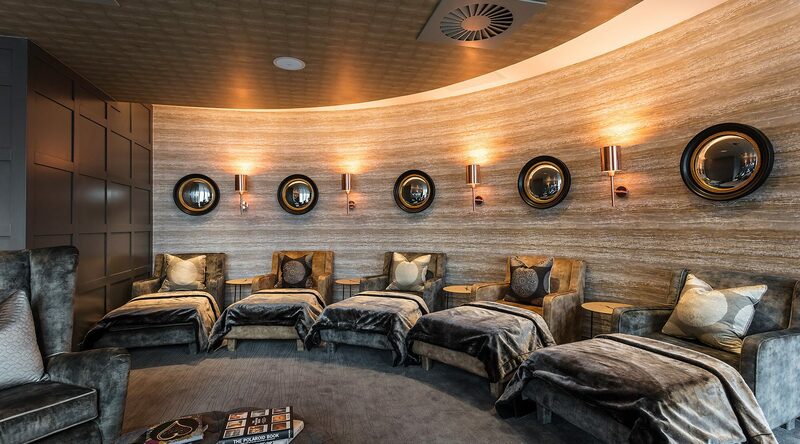 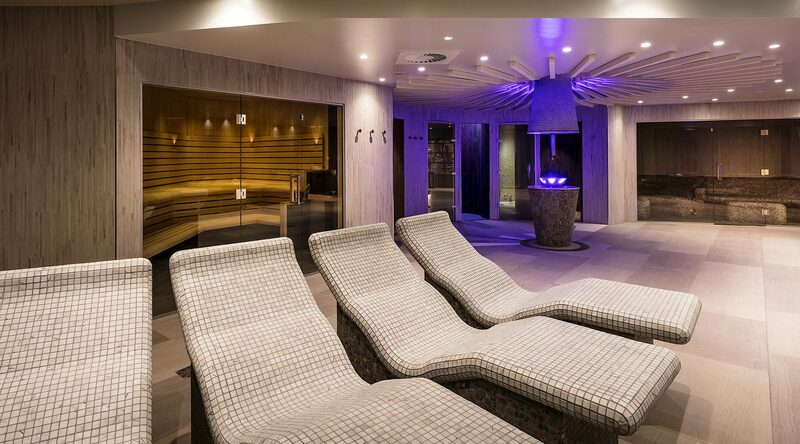 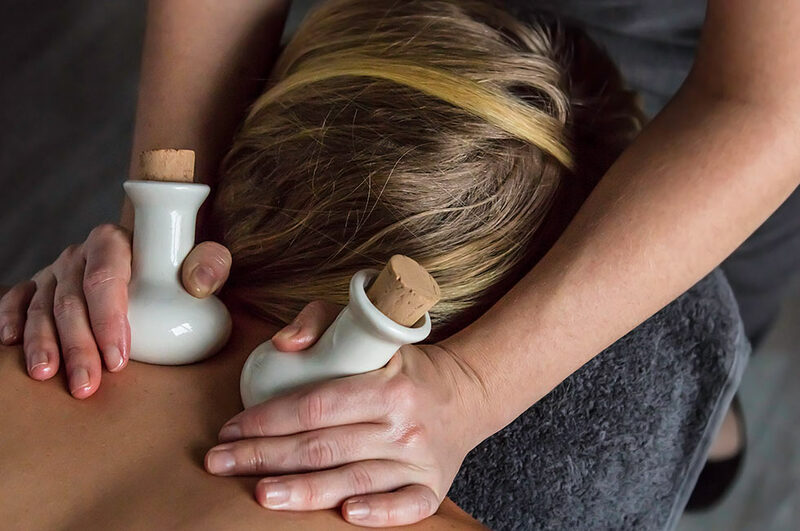 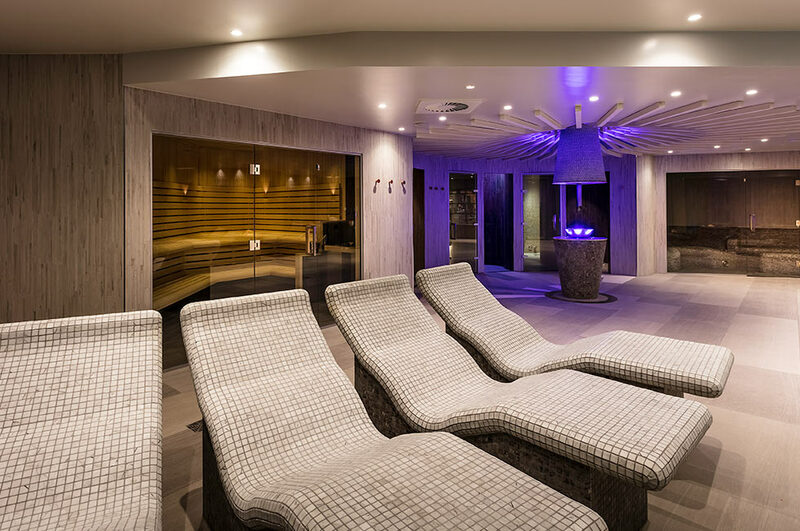 Inside the Spa are 5 treatment rooms, a 4 person rasul, champagne & deli Bar serving light refreshments, and a thermal suite comprising of a laconium, aroma steam room, herbal sauna, salt steam room, ice fountain, drench showers and heated relaxation loungers. 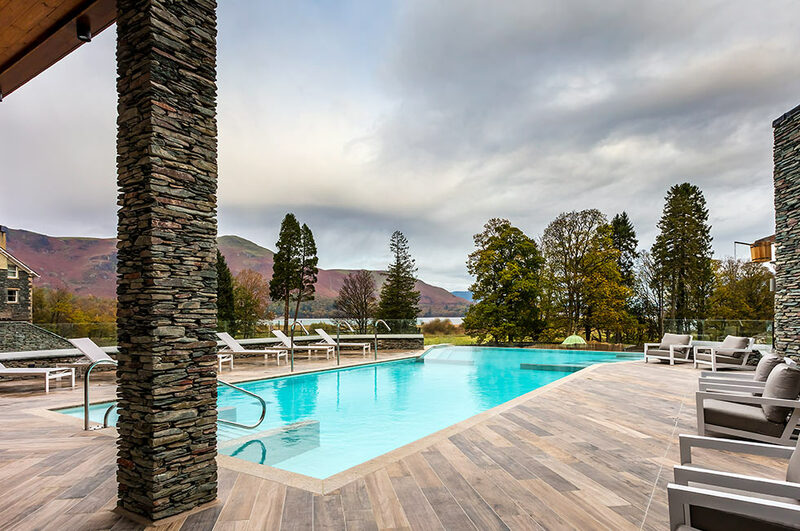 Outside the piece de resistance of the Lake District Spa is the 16 metre hydro pool with neck jets, underwater loungers and an amazing overflow hot tub feature with spectacular views to Derwentwater and the Catbells Mountain Range - possibly the best selfie location in the Lake District! 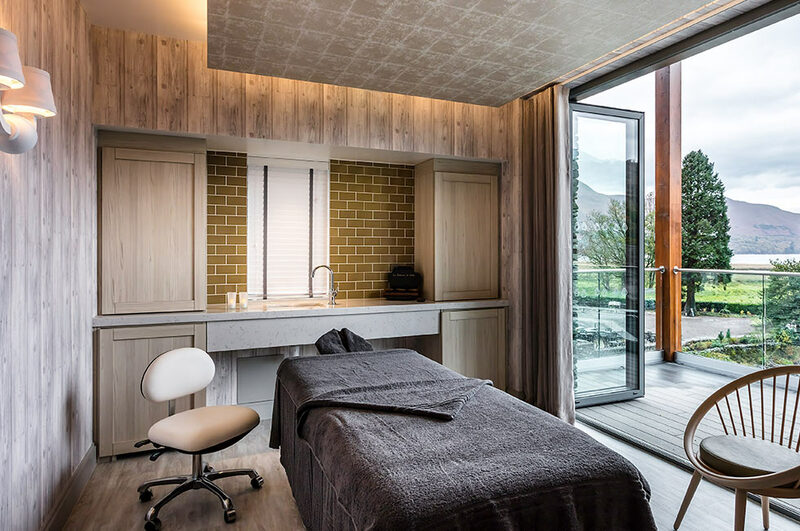 To complete the outside experience, take a seat in the glass-fronted Finnish sauna and finish with an open-air cold drench bucket and hot shower for a full water and heat experience.